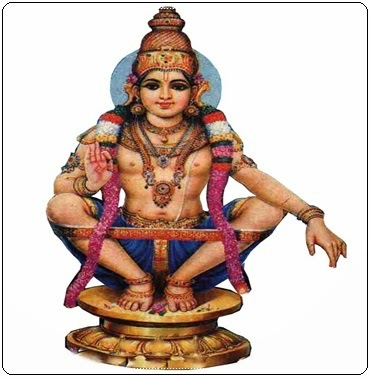 Sri Ayyappan is the son on Lord Shiva and Vishnu in his Mohini avatar. By worshiping Swamy Ayyappa visible and invisible troubles are said to ward away. Sri Ayyappa Swamy is the deity of the famous Sabarimala Temple in Kerala.